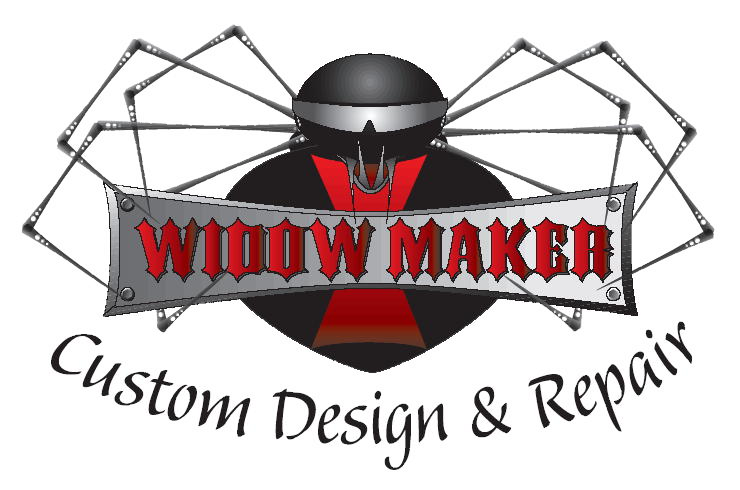 Widowmaker Custom Design and Repair is an authorized Dyna Beads Dealer. 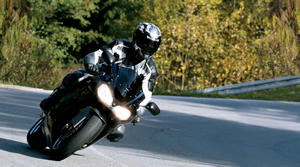 Dyna Beads dynamically balance tires on the move, resulting in a smoother ride, and one that lasts the life of the tire. The result is not only a smoother ride, but a better look – Dyna Beads eliminate the need for spoke or stick-on weights applied to those beautiful alloys. They can be used with tubes or tubeless tires, and work for scooters as well. Dyna Beads are 100% environmentally friendly ceramic, impervious to moisture, and non-abrasive to inner liners and tubes. No special air drying is needed, and Dyna Beads can be installed directly into the tire at mounting time, or after, through the valve stem. Call Hank for more information.